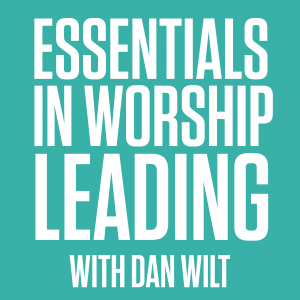 Every worship leader wants to grow but how can we do it with so little time and energy to spare in a week? 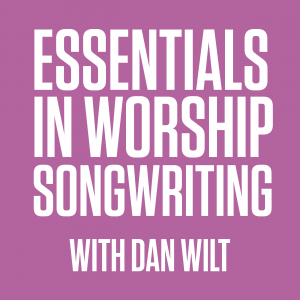 ESSENTIALS IN WORSHIP is the foundational training of WorshipTraining.com, and is a complete, accessible, time-saving, turn-key worship leader training program for the equipping of your local worship leaders. 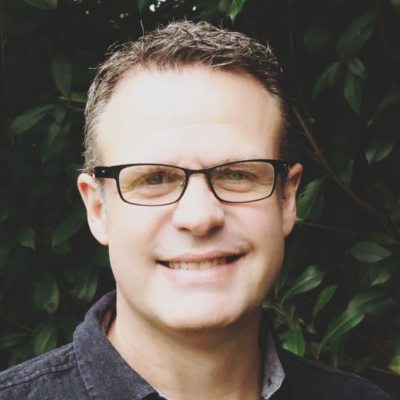 Designed by Dan Wilt, M.Min., the easy-to-read TRAINING MANUAL and supporting VIDEOS have been used (and tested) successfully by thousands in churches and universities. 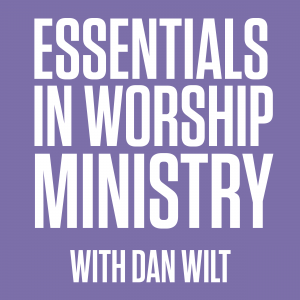 Drawn from over 25 years of practical worship leading experience, Essentials is the perfect training solution for your team. There are 2 simple steps to get you started. This is your guide through the Essentials material. 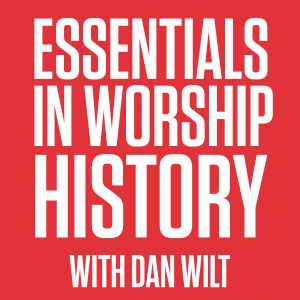 All 6 Essentials In Worship modules are in one, powerful eBook manual. Use it on a computer or tablet, or print it for a binder. 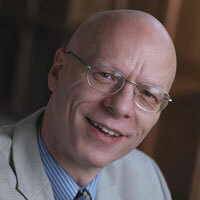 It includes tools, forms, reflection questions, links to the videos, and more. Download using the link below (it shows only if you are signed in as a Premium Member), and use it on your computer, Kindle, or iPad. 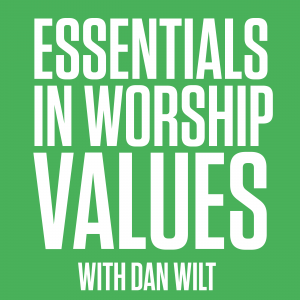 Download the Essentials In Worship Manual. If you’ve downloaded the Essentials In Worship Manual, you’re ready to start watching all the videos for each section below. 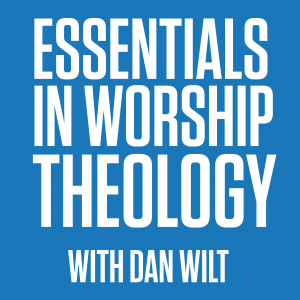 Just pick the module below you’d like to start with, and dig in to Essentials In Worship.